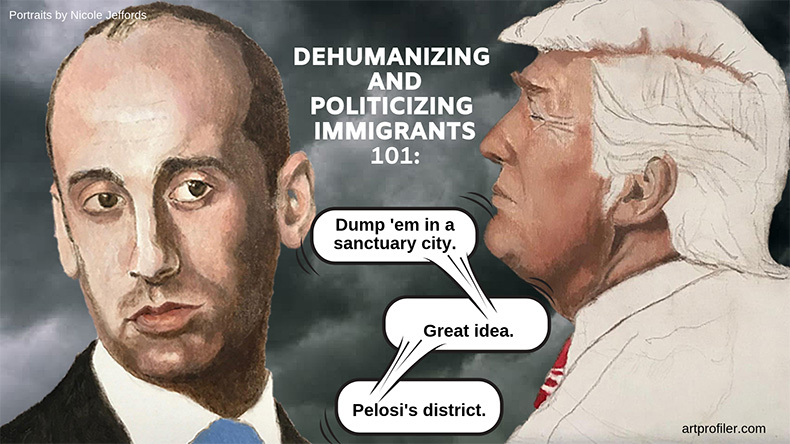 Immigrants are being both dehumanized and politicized because of two words: Stephen Miller. Miller’s past is equally contentious. His latest great idea? To dump immigrants in sanctuary cities as political punishment to Democrats. This idea was presented to ICE twice, in November and February, and was frowned upon by officials at the agency. 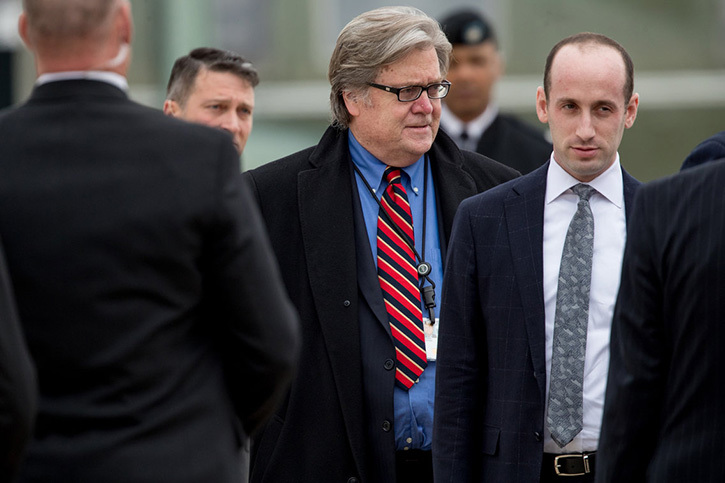 Many news reports are stating that Miller is the reason behind Kirstjen Nielsen’s departure from the Department of Homeland Security. But, Trump claims he’s the only one in charge of immigration. Okay — if you want to own that dude, please GO RIGHT AHEAD. Just like you owned the shutdown.